Greetings to the good subjects of Æthelmearc from Sophie Davenport, Silver Buccle Herald! 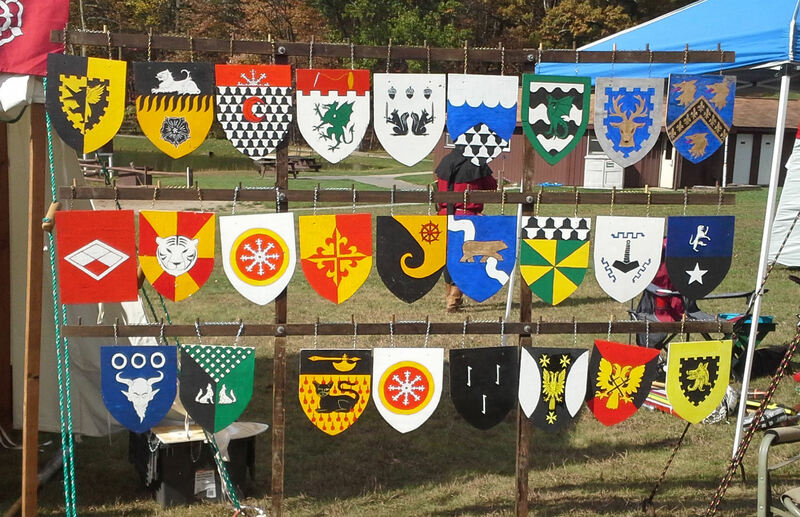 It is my pleasure, with the permission of Their Majesties, Gareth and Juliana, to publish the names of those vying for the title of Heirs to the Throne of Æthelmearc. Full event info can be found here. Combatant/Consort List. Good Luck to All!